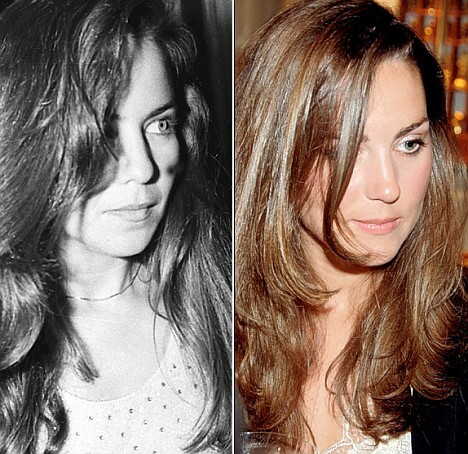 A few months ago, while reading The Royals, I learned for the first time about Prince Andrew’s ex Koo Stark. They dated for two years, but after her alleged “rowdiness,” Prince Philip ordered that Prince Andrew cut her loose. Like most people I read about, I’m always quick to google them to put a face with a name. 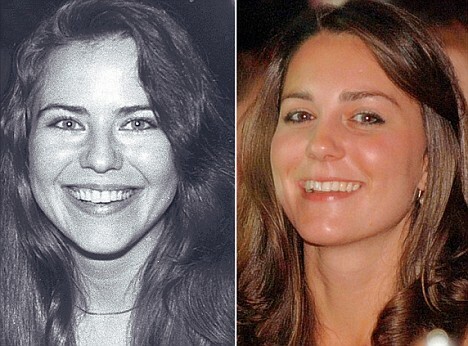 When I googled Koo Stark, I was flabbergasted; she looks so much like Kate Middleton! I wasn’t too surprised to realize after a bit of searching that I’m not the first person to make this connection. 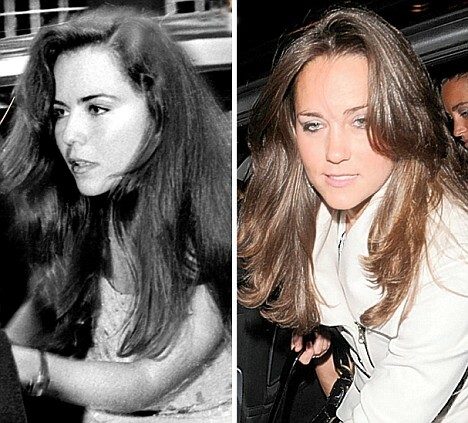 In fact, Koo wrote a piece for the Daily Mail back in 2009, on the topic of being a royal girlfriend… The article was full of comparison shots of the two, which I’ve included below. I’d love to know your take… what do you think?